Chicago, IL, Friday On 8-21-2015, The Mother of Tamir Rice (12-year-old shot/killed in Cleveland Ohio by Cleveland, Police), Samaria Rice and the Justice for Tamir “Lead Advisers” will conduct a Press Conference at Chicago City Hall (Details below),which will include a meeting with multiple civil rights activists in addition to the local mothers of children who have suffered from community violence. A significant part of the Tamir Rice Justice Foundation’s effort will be devoted to responding to growing violence toward children (youth) which is a primary reason for the visit. “The recent deaths by police shootings and community violence … have brought to the surface some hugely important concerns about race, disparity in treatment, about use of force and, ultimately, about trust,” we must begin to connect the dots between Cleveland, Chicago, Texas, New York and other states, “our most urgent call must be for reform. The deaths of our youth must stop. 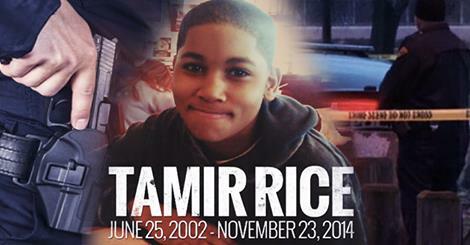 Samaria Rice and the Tamir Rice Justice foundation wants to ensure that they do their part.” According to Gregg L. Greer Lead Advisor, Freedom First International, S.C.L.C. 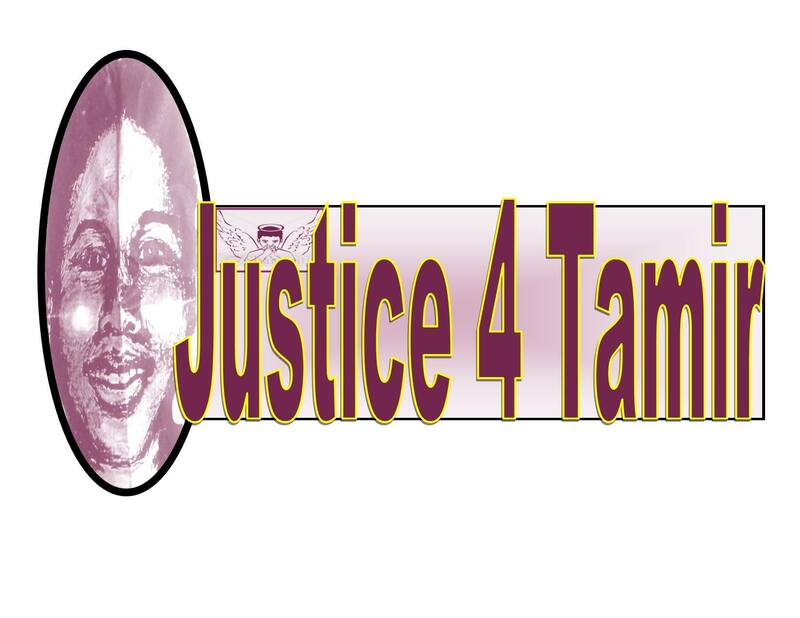 Other Local activist that are is part of the Justice for Tamir Rice-National Advocacy Team include Tio Hardiman, Violence Interrupters, Camiella D. WIlliams, and Attorney Billy Joe Mills, Firm Equity, also supporting will be Chicago Activist Mark A Clements. 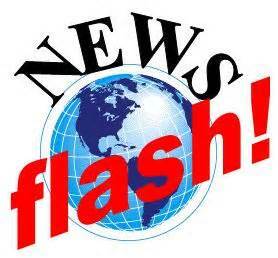 The Press Conference will start at 10:00am on Friday August 21, 2015 at City Hall 121 N. LaSalle Street, Chicago Illinois 60602 on the second Floor. This entry was posted in Uncategorized and tagged Gregg L Greer, gregggreer, Jusitce for Tamir Rice, oneworld, oneworld01, pastor Gregg L greer, Press Release, Samaria Rice, Tamir Rice. Cleveland City Council pass a questionable possibly “unconstitutional” protesting ordinance.